Nickelson, Liudmila. 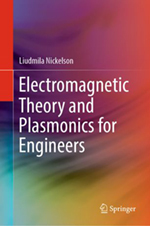 Electromagnetic Theory and Plasmonics for Engineers. Singapūras: Springer. 2018. 749 p. ISBN 978-981-13-2352-2. Gric, Tatjana; Hess, Ortwin. 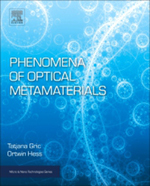 Phenomena of Optical Metamaterials. Amsterdamas: Elsevier. 2018. 277 p. ISBN 9780128138960. Navakauskas, Dalius; Serackis, Artūras. 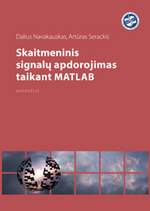 Digital Signal Processing Using MATLAB: textbook for students in the institutions of higher education. Vilniaus Gedimino technikos universitetas. Vilnius: Technika, 2008. 381 p. ISBN 978-9955-28-325-6. Urbanavičius, Vytautas . 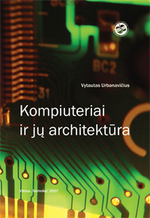 Computers and Their Architecture: textbook for institutions of higher education / Vilniaus Gedimino technikos universitetas. Vilnius: Technika, 2007. 426 p. ISBN 978-9955-28-178-8. Vainoris, Zenonas. 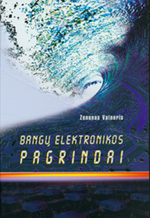 Fundamentals of Wave Electronics: textbook for students in the institutions of higher education. Vilnius: Technika, 2004. ISBN 9986-05-791-4. 514 p.
Štaras, Stanislovas. 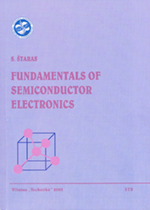 Fundamentals of Semiconductor Devices. 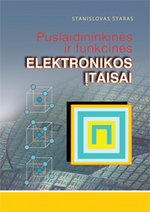 Vilnius: Technika, 2003. 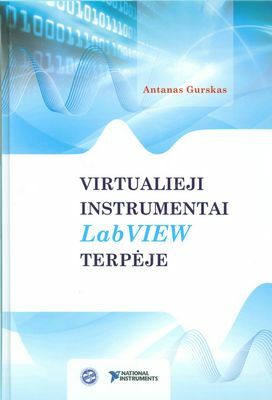 210 p. ISBN 9986-05-569-5. Kirvaitis, Raimundas; Martavičius, Romanas. 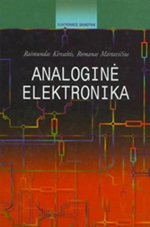 Analog Electronics.Vilnius: Technika, 2003. 336 p. ISBN 9986-05-685-3.